Is your house starting to look and feel worn out, full of dust and cobwebs? Windows on the dirty and dusty side? Don’t leave it too long, give your house that special freshen up that it deserves. 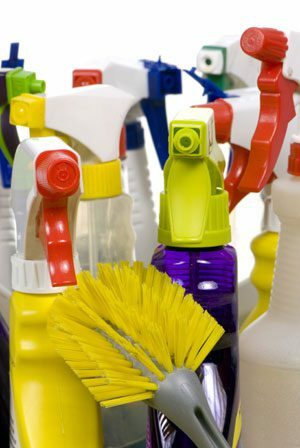 We, at MDC Services know how hard it can be to keep the house in order with the work life that we are all encountering, so leave it to the experts who specialise in detail cleaning.